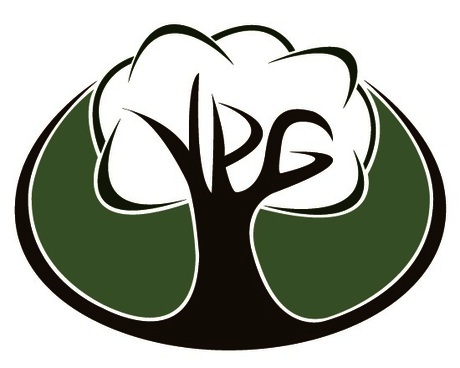 Your Personal Gardener is a full service tree and landscaping company that has grown drastically every year in business. They are a Certified Disabled Veteran Owned Company and recently have done huge service projects in our local community such as installing a garden for middle school kids with cognitive disabilities, renovating and volunteering to do a major garden cleanup and overhaul with a group of At Risk High School Students as well as teaching them about responsibility and job opportunities aside from traditional 4-year colleges, and a variety of other service projects that Your Personal Gardener has contributed to in our local community. They also are running a contest for a free full day of labor and tree service for a special Veteran Winner as a thank you for their service that they will win for Veterans day. Your Personal Gardener is a family run business with James & Natalie (Husband and Wife) as well as they have 6 small kids ages 8 and under. They are extremely active in their community and areas with different groups, chambers, service works besides managing a fast growing company.